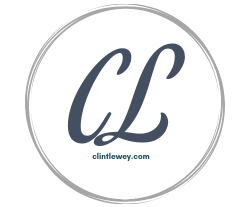 clintlewey.com – faith. life. work. blog. Who now rejoice in my sufferings for you, and fill up that which is behind of the afflictions of Christ in my flesh for his body's sake, which is the church: - Colossians 1:24 Notice the expression of Paul near the end of the verse, "for his body's sake." Paul claimed that he was suffering… Continue reading Ask Not What Your Church Can Do for You….